The taste of Tom Yam flavor is incredible couple with Maggi Curry flavor spicy delicious it will create magnificent instant noodle soup. This idea is contribute by Maggi Malaysia. 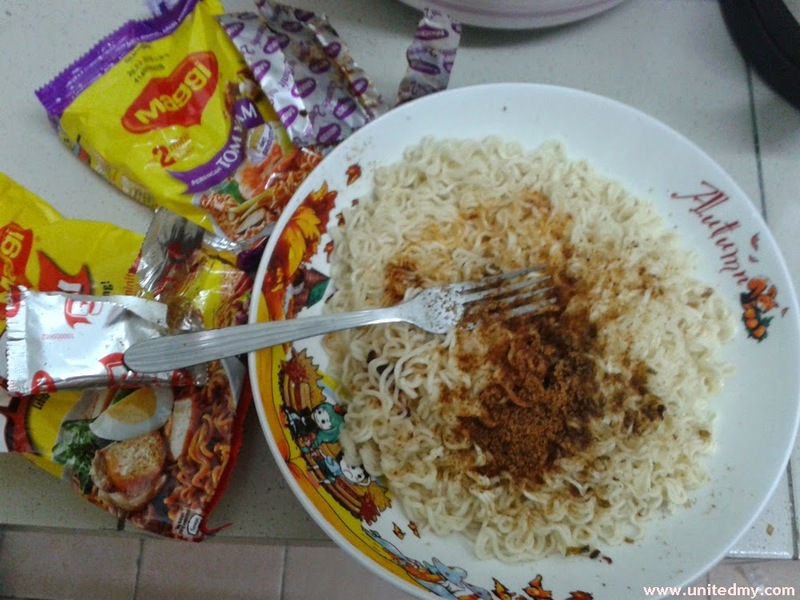 Encouraging instant noodle and Maggi supporters to try "Kahwin" two types of one favorite flavor. I would choose curry and tom yam although I like all Maggi instant noodle flavors.